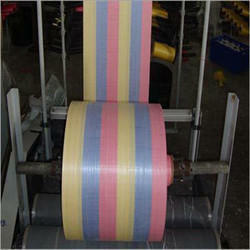 Shree Sudershan Polyfab - Manufacturer of pp woven fabric, pp woven sacks & polypropylene woven fabric in Ankleshwar, Gujarat. 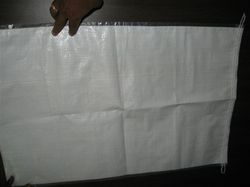 Our polypropylene woven fabrics (PP Woven Fabric) provide strong, dependable and economical packaging option for diverse industries across the globe. 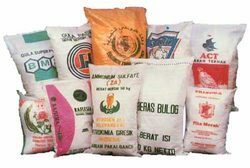 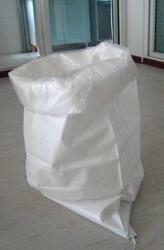 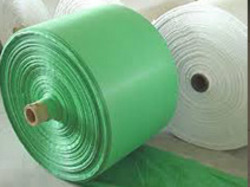 We manufacture flat/circular PP (Polypropylene) fabric for converting into packaging, sheltering and covering products.